respect the priorities and principles of our counterparts." Gov. 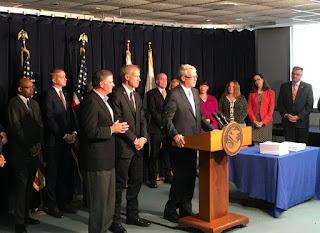 Bruce Rauner today signed into law a $38.5 billion bipartisan compromise budget that holds the line on taxes, increases funding for education, curbs spending, and creates a new adoption tax credit that will make it less costly for Illinois parents to adopt children. "This balanced budget was a bipartisan compromise that contains no new taxes and includes full year funding with appropriations for those who rely upon us - schools, universities, corrections, seniors, families, children and the underprivileged," House Republican Leader Jim Durkin said. "I have always said we can achieve great things when we respect the priorities and principles of our counterparts, and with this new framework I look forward to accomplishing more reforms for the state of Illinois." "This year's balanced budget is the result of bipartisan negotiations," said Rep. Tom Demmer. "It's a realistic and workable plan that supports schools, social services, and critical programs that serve the people of Illinois. However, our work isn't done. We still need to push for real reforms that will improve our economic outlook and provide more opportunities and jobs for families across Illinois." "The pension reforms included in this budget will offer serious savings to Illinois taxpayers for years to come," said Rep. Mark Batinick. 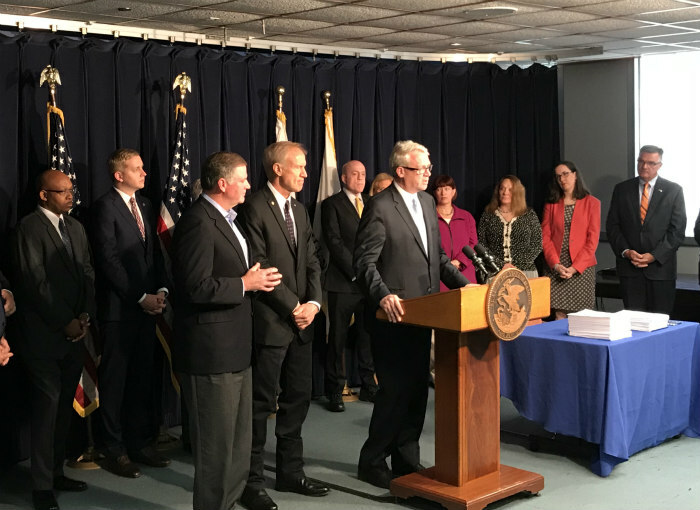 "But this should be just the first in a number of steps that we must take to address the skyrocketing pension debt at all levels of government in Illinois. 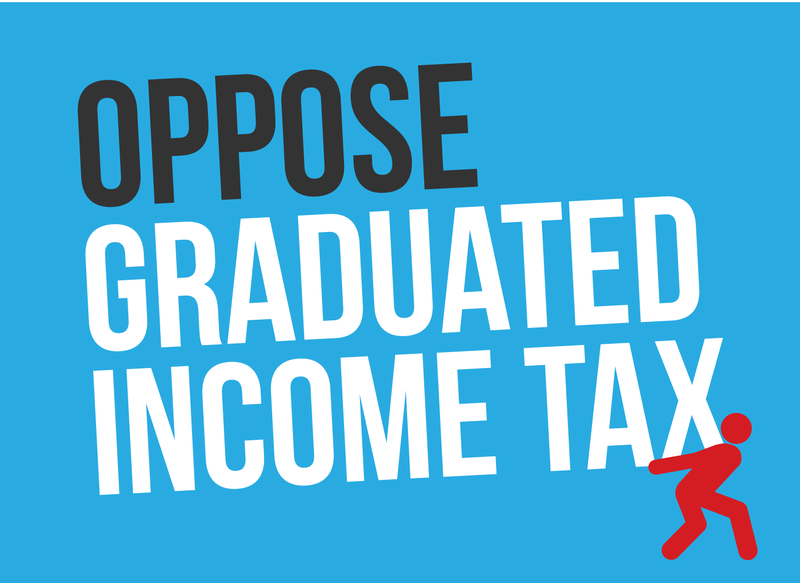 Only then will we be able to properly invest in programs that we need while providing much-needed tax relief to taxpayers and businesses across the state." 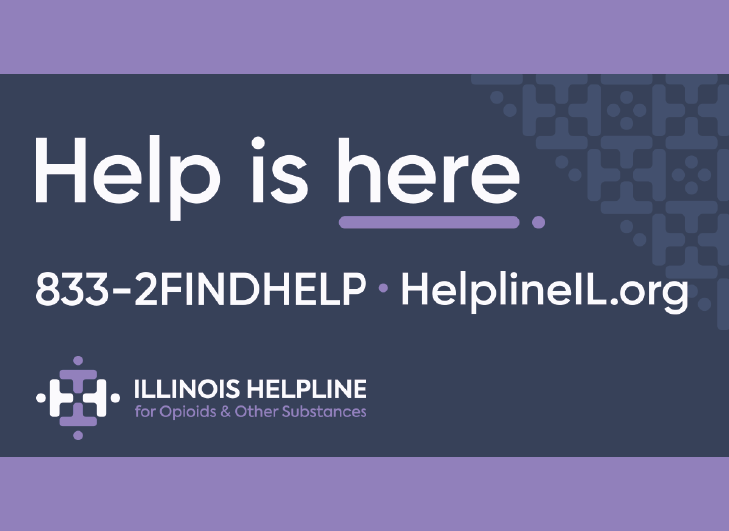 “This budget is good for Illinoisans from Chicago and East Dubuque in the north to Cairo in the south, and from Quincy in the west to Danville in the east,” said Rep. Randy Frese, “and especially for Quincy and the Illinois Veterans Home for which Gov. Rauner has been a true champion during his tenure in office."